There are djs and producers who always try to put the focus on themselves and on everything they do, no matter how insignificant it is. …and then there are djs and producers like Cosimo Mele aka Mimmo, club musicians who have built themselves a career far away from the garish spotlights, only by caring for music but non the less successful and booked from the best venues around. Mimmo is an impressive figure, but not as impressive as his benefits are. In 2013 he has released his first song, a track called “I Die For You” (feat. Jessy Howe), that has charted in Traxsource’s soulful house-charts top 20. The next release, a song called “Saturday” (feat. Roland Clark) has reached no. 4 in the same charts, even if “soulful” doesn’t fit Mimmo’s style perfectly: His today’s style is tech house. If you call such a flair for hits your own, you don’t have to wait for the first remix-requests too long: Michael Procter, Mucho Styles and Steven Sone are just some of Mimmo’s well known remix-clients. But this guy is not just a successful remixer and producer: Mimmo calls a jam-packed booking calendar his own. 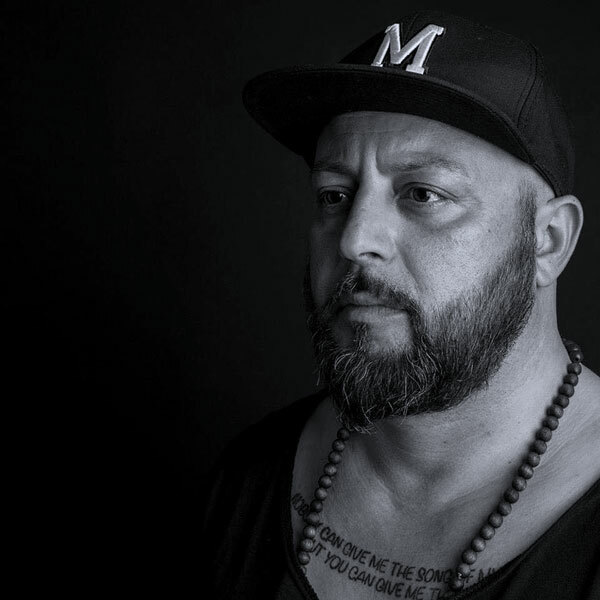 As one of Zurich’s most respected house music deejays it comes as no surprise that he runs his own love mobile at Street Parade every year and holds his residency in the most renowned clubs of the swiss metropole. Mimmo is one of these enthusiastic club musicians you think to know they were always here. He never has allowed himself a longer time out and he has always headed for his goals. He always knew, that he has to be upright and consistent, if he wants to stay as long in business as he does. Mimmo always was fair and he claims this fairness for himself.